6732 S Winnipeg Cir Aurora, CO. | MLS# 707720 | Assist2Sell Piele Realty | Full Service With Savings! 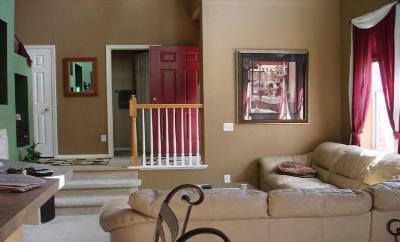 Condo/Townhouse GEORGOUS TOWNHOME IN MOVE IN CONDITION. TWO CAR GARAGE SIDE BY SIDE! 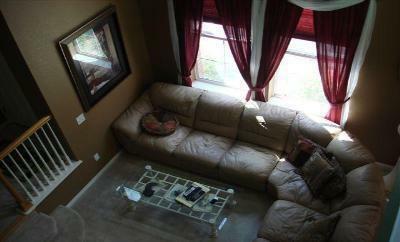 FRESHLY PAINTED & NEWER CARPET. 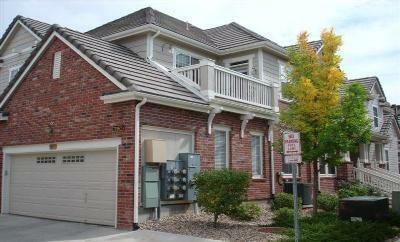 LOVELY LOFT AREA, BEAUTIFUL ENTRY TO 5 PIECE MSTR BATH W/ CLASSY TILE WORK AND HUGE WALK IN CLOSET. BALCONY OFF OF THE LOFT AREA. 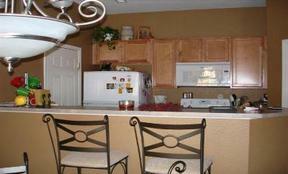 ALL APPLIANCES INCLUDED! 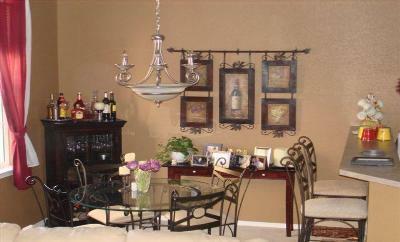 Gorgeous 2 Story Town Home in Move-In Condition. 2 Car Garage (Side by Side) All Appliances Included, Spacious Master Bdrm with 5 Piece Bath.